Taking pinnacle of the designing world into consideration, then very first thing that hits the mind is none other than automotive designing. 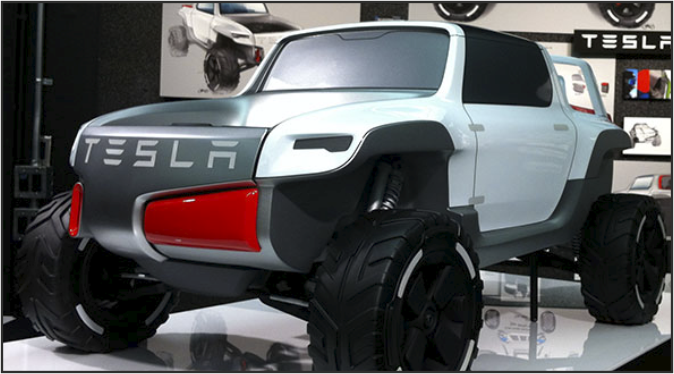 Car designing is considered as the epicenter of the creative community. Most of the popular auto manufacturers like BMW, Mercedes-Benz, Audi, and Porsche have their studio and they continue to work on advanced technology and of course on next generation automotive. To meet the progression and to deliver best of the products, today entire designing world is working hand in hand with full dedication. Apart from the specialist and experts in car designing, there are many other names who comprises the potential of redefining the automotive designing innovation. And those names relates to our future, those students who are putting their best efforts in taking the development to a completely new level. In this post, we at Virtuous Reviews LLP want to encourage the future of our automotive designing industry. Today, the popular designing schools make next generation designers to learn all the aspects of business through their corporate sponsored projects and internships provided by the leading manufacturing companies. They acquire their hands on practical knowledge in different areas such as sketching, clay and computer modeling, rendering and more – in order to reflect passion in their craft. If you come across to one of the students, then you will get to know that there is a thing which is named as “higher level of innovativeness” still exist in this world. 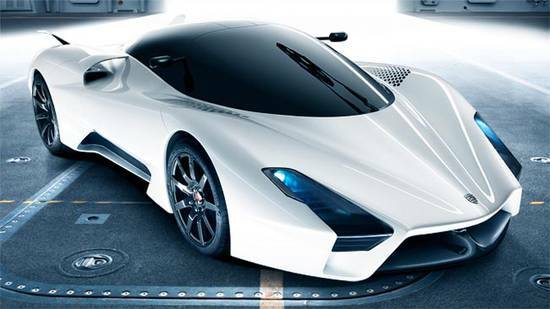 Below you will find some of the pictures of automotive concepts that are designed by the future of designing industry.